Successfully Added AllCall S1 Smartphone - Android 8.1 OS, 5.5-Inch Display, 5000mAh Battery, Front & Rear Camera (Black) to your Shopping Cart. Running Android 8.1 OS out of the box you'll enjoy the intuitive interface. 5000mAh battery is enough for a day's worth of talk time. 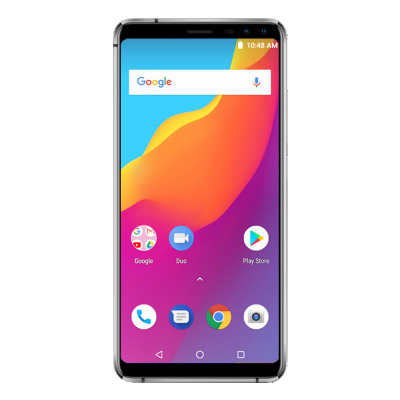 If you're looking for a affordable smartphone, it can get everything you need from the phone, but without expensive bells and whistles, it's your ideal cell phone. With a charming price tag and smooth body, with good metal edge and gloss finish, Malaysia is an attractive option and worth your attention. 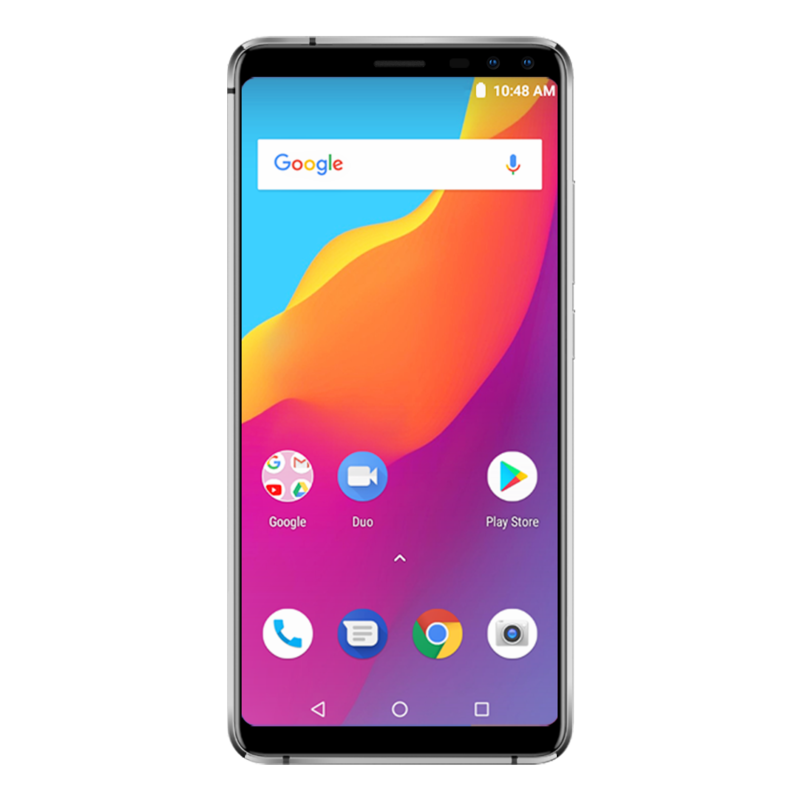 The S1 Android phone has a 12-month warranty, which is brought to you by electronics leaders and wholesale cheap phones from China..